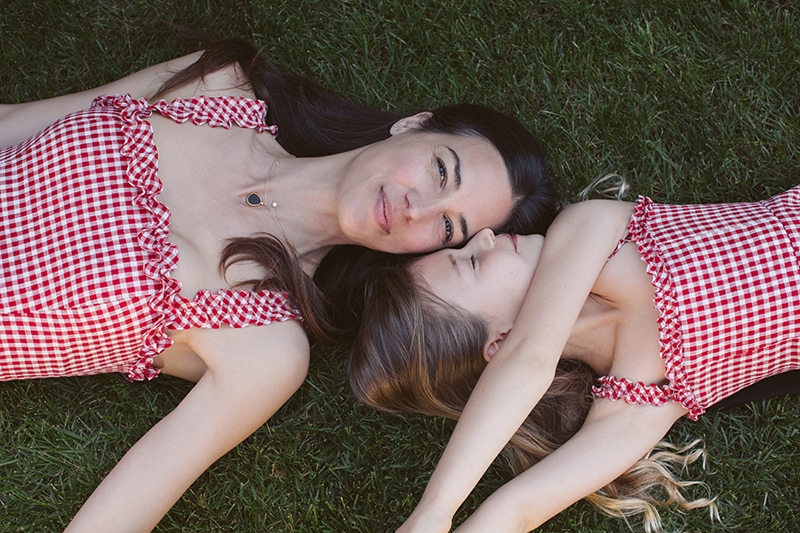 Just in time for Mother’s Day 2018, eco-conscious fashion brand Reformation has launched a mommy-and-me collection for those of us wanting to get matchy-matchy with our offspring. You might remember the first Reformation Kids collection launched last year, inspired by founder Yael Aflalo’s entrée into motherhood (if not, check it out here). 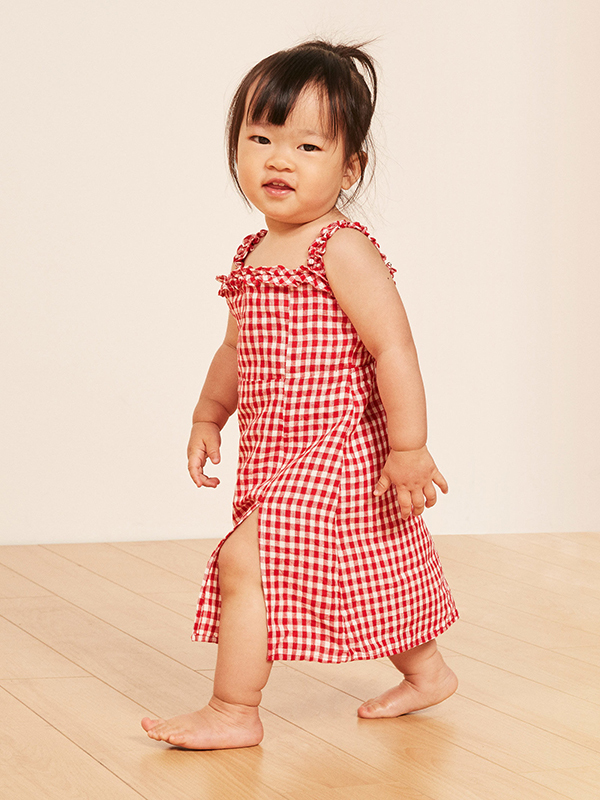 This season’s “Mama Me” offerings include 9 pieces for kids (sized 2T-5T and priced $28-$68) and 11 pieces for mothers (priced $28-$218) to mix and match. 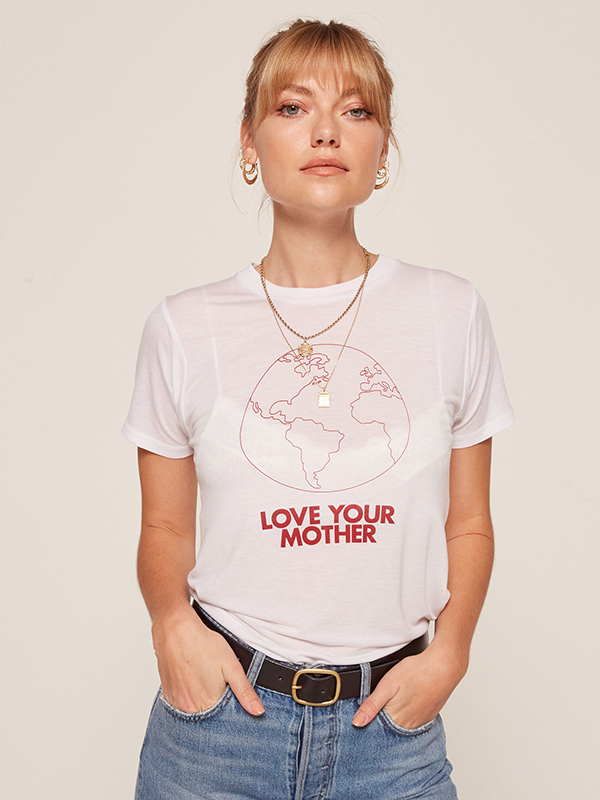 While most of the pairs of outfits are in the dress category, this season’s lineup also includes two t-shirt designs (with “Love Your Mother” and “Save Winter” graphics), so that moms of boys can get in on the action, too. Check out some of our favorites in the slideshow below, and peep the rest here. 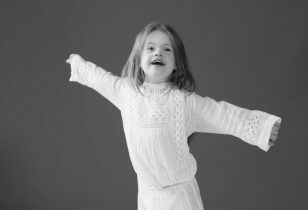 Lavender Kids Dress, $68, Reformation. Joplin Relaxed Tee. $28, Reformation. Kids Joplin Relaxed Tee, $28, Reformation.